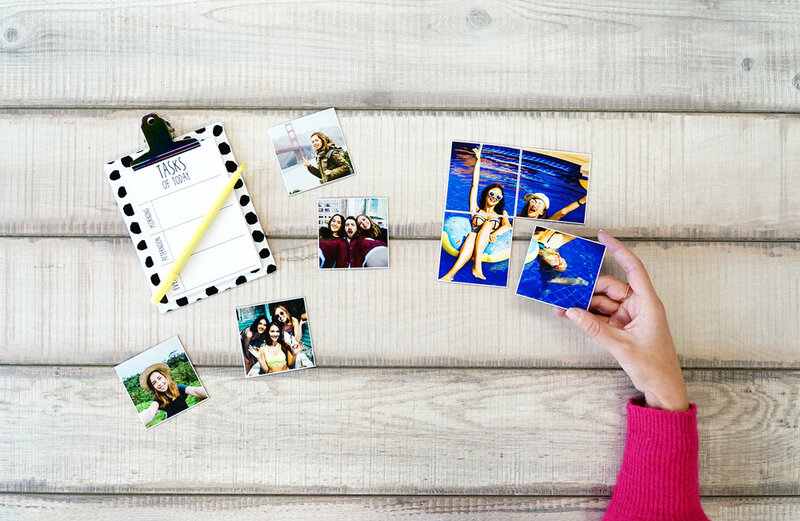 Perfect for Instagram and square smartphone photos. 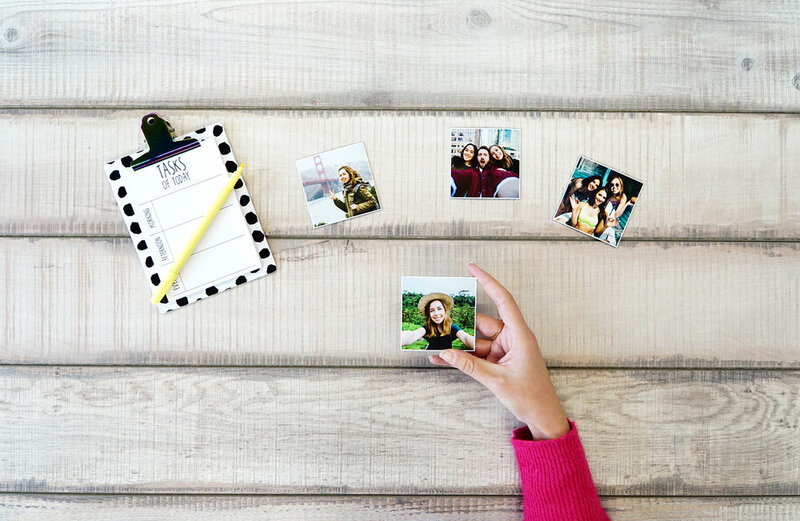 Transform special memories into magnets to decorate, gift and collect! 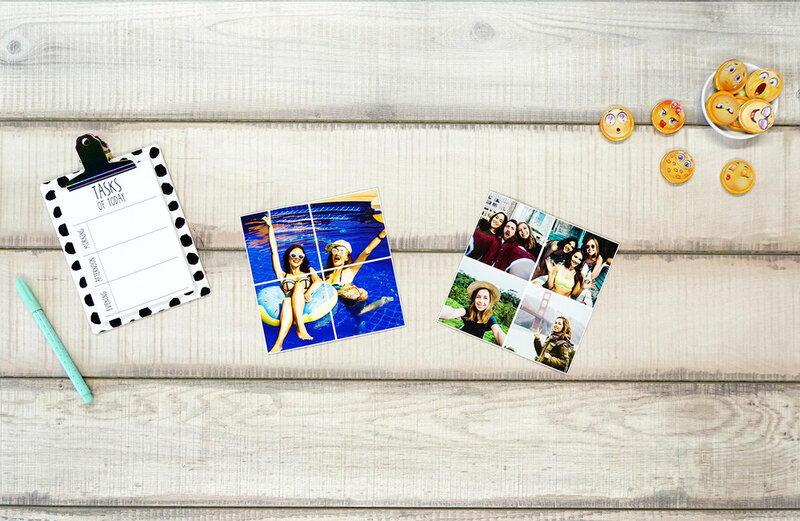 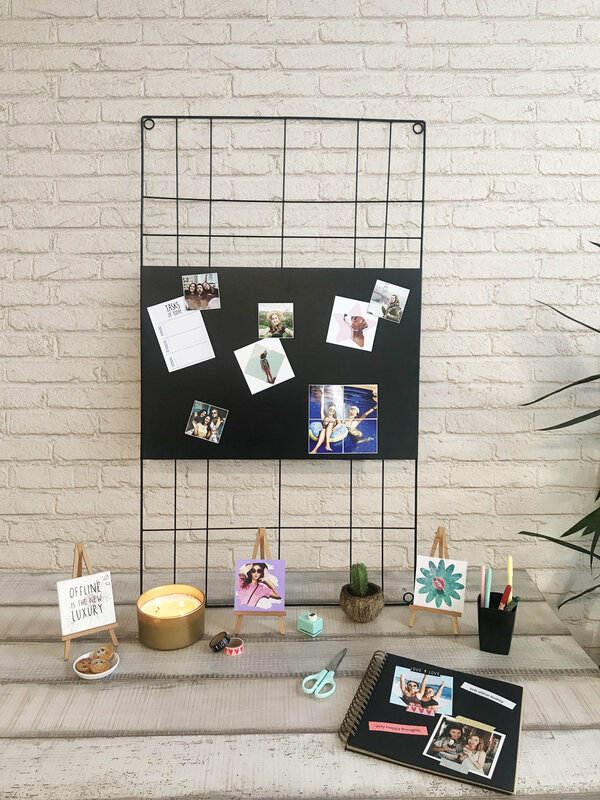 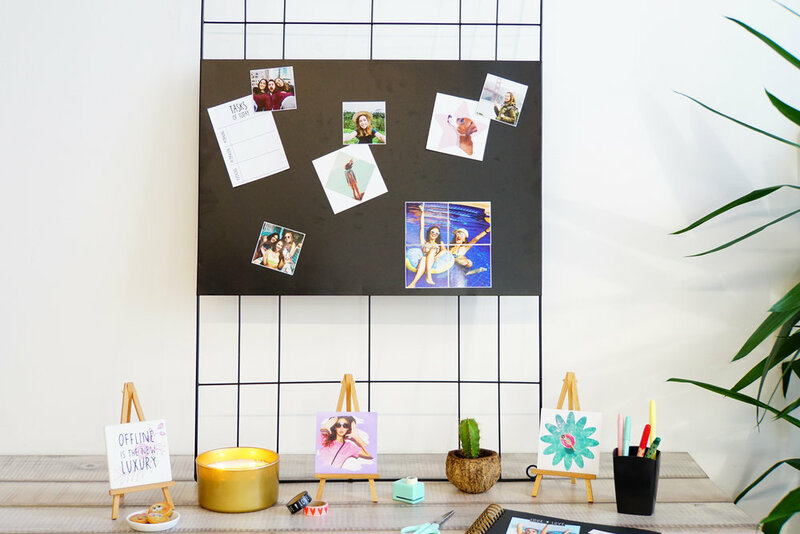 Dress up magnetic surfaces in your place with Printiki 4 Medium Magnets. 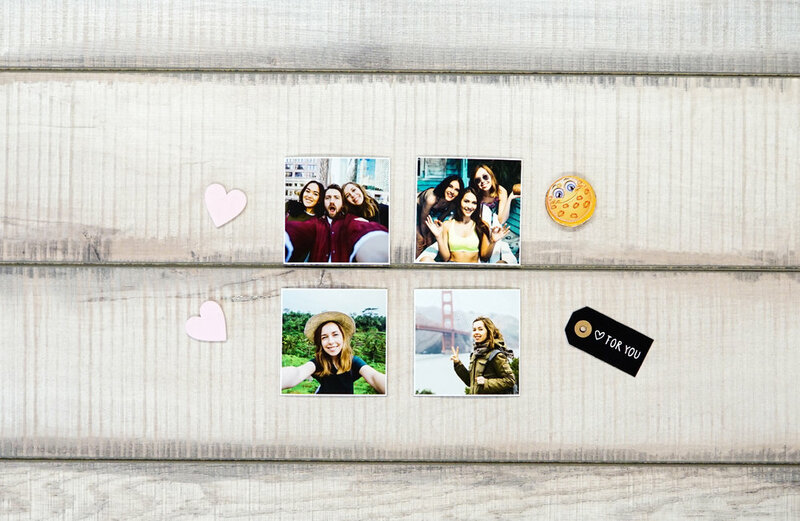 They come in a set of 4 magnets, and you can choose to upload four photos and have four different cool magnets, or to divide one single photo into four magnets.